Our faves the Twice As Nice crew get tapped for the lead release from fellow Aussie exiled to L.A. Lenka’s upcoming “Shadows of Shadows” remix EP. The syrupy sweet Twice As Nice mix glides about rather playfully all while still maintaining that sort of signature TAN ballast in the drum track’s punchiness and weight. 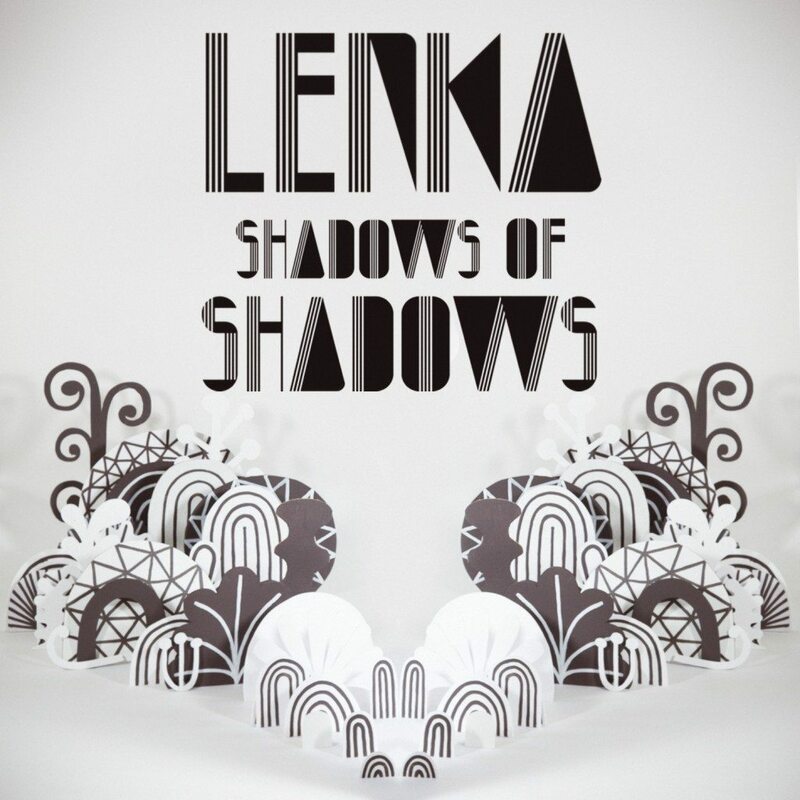 Lenka “Shadows of Shadows” remix EP (remixing her Shadows LP from earlier this year) will see a global digital release on the 10th of September.